Roadmap for reduction of corporate tax soon. The government will \"shortly\" unveil the roadmap for phased reduction of corporate tax rate to 25 per cent from 30 per cent at present, Revenue Secretary Hasmukh Adhia said. New Delhi : The government will "shortly" unveil the roadmap for phased reduction of corporate tax rate to 25 per cent from 30 per cent at present, Revenue Secretary Hasmukh Adhia said. "Roadmap for reducing corporate tax will be announced shortly," he told reporters on Tuesday. The Finance Ministry would come out with a list of exemptions which it intends to phase out. Over the next four years, corporate tax will come down by 5 per cent and a lot of exemptions will get phased out. 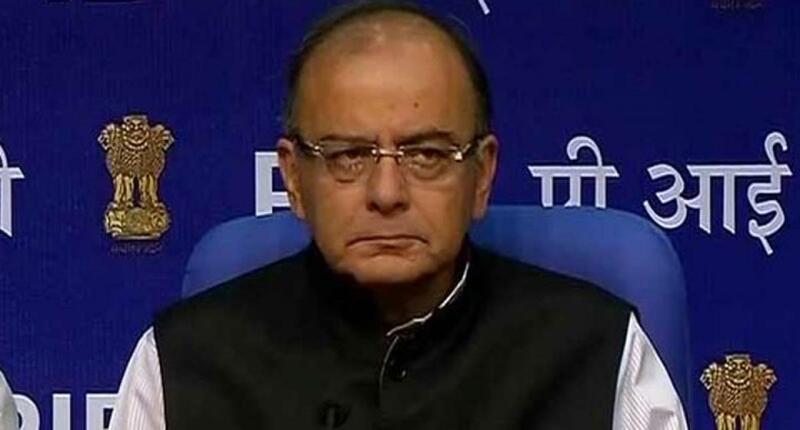 Finance Minister Arun Jaitley, in the Budget, had said the basic rate of corporate tax in India at 30 per cent is higher than the rates prevalent in other major Asian economies, making domestic industry uncompetitive, and it would be brought down to 25 per cent over four years. Meanwhile, the government today set up a committee under a former Delhi High Court judge to identify clauses that lead to litigations and suggest modifications to bring predictability and certainty in tax laws.